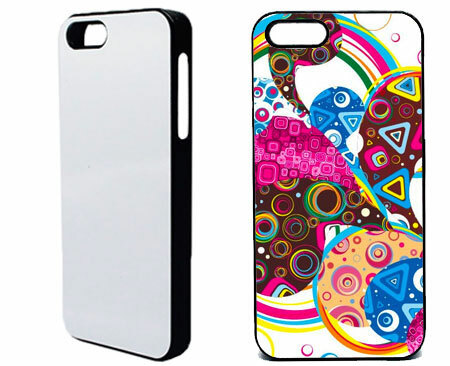 These iPhone 4S (AT&T, Verizon, & Sprint) cases are in high demand! They allow for unlimited decorating options! Made out of high grade hard plastic (polycarbonate). They are durable and lightweight.